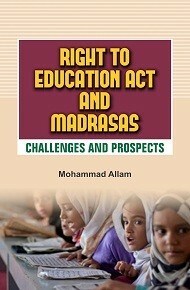 Mohammad Allam is a Postgraduate teacher of History at Minto Circle A.M.U., Aligarh. He passed his graduation in History from AMU in First Class First and Postgraduation in History in First Class First from Patna University. He has been awarded “Begum Khursheed N.H. Memorial Gold Medal” for standing first at the B.A History examination. He is also Master in Education (M.Ed.). He gas qualified NET (UGC) in History and Education. He is associated with numerous organizations working in the field of education. He is a member of editorial boards of Bakhabar, American Research Thought and European Academic Research. His articles on various issues related to the Muslim community, education and the nation get to publish regularly in newspapers, journals and magazines. His another books are Indian Minorities in Higher Education and Indian Muslims: Issues and perceptions. He has participated and presented papers in 09 National and International Seminars and conferences. 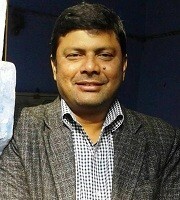 His 10 papers published in international Journals in India and abroad. His areas of specialization are History and Education particularly higher education.